This looks like a cute movie! I’m looking forward to it! 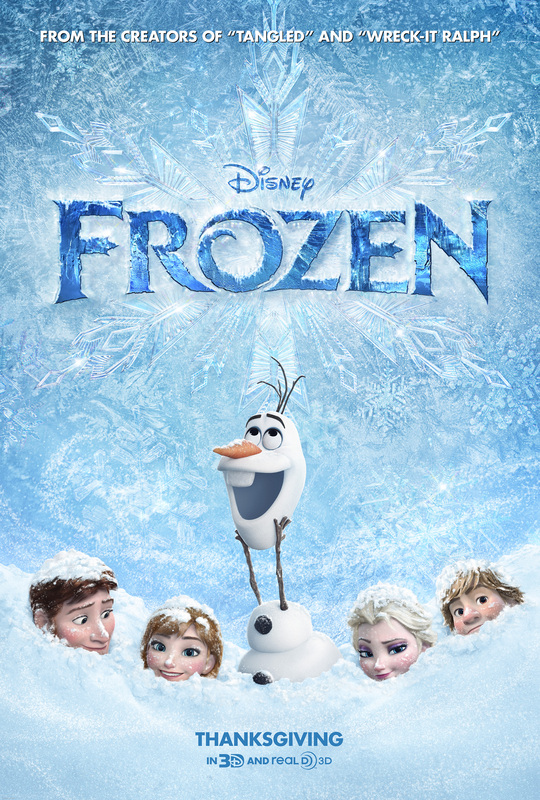 FROZEN opens in theatres everywhere on November 27th! Finding Dory – Coming November 25th 2015!! Perfect timing for pre-holiday viewing. What a cute movie. Disney has had some great films come out this year! I cannot wait to see this. It looks so cute and funny! Looks like a cute movie! Can’t wait to see it! Looks like a fun movie. Will have to catch watch it when it’s released.